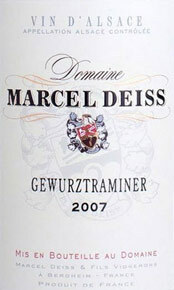 The Alsace Gewürztraminer from Domaine Marcel Deiss has a sublime golden, almost luminescent, colour. 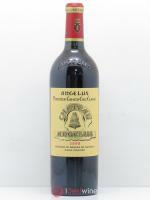 On the nose, notes of lemon verbena and acacia honey emerge along with confit citrus fruit. 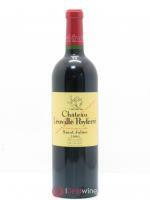 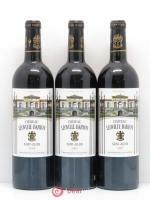 It is fleshy and voluptuous in the mouth, with a fruit-forward finish. 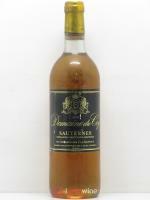 This cuvée can easily age for 10 years in the cellar – for enjoying on its own as an aperitif or alongside strong flavours, such as Munster and Bleu d’Auvergne cheese or a pan-fried foie-gras with macerated cherries.